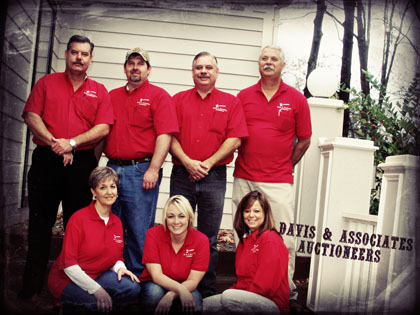 With 40 years experience, Davis and Associates Auctioneers are committed to providing you the highest quality of auction services anywhere. We specialize in business liquidations, estates, and farm and heavy equipment. We are certified personal property appraisers and licensed in Arkansas, Louisiana, and Texas.